What part can Reflexology play within a medical practice? patients who "don't like taking pills"
patients who need more support than can be given within the constraints of normal medical consultation times. Using reflexology to support and enhance treatment can free doctors to allocate their own time more effectively. It also enables the practice to offer an extra service to patients. The fact that the therapy includes strong"feel good factor" can have a major effect on patient satisfaction and their appreciation of the level of care offered by a practice. There is also some evidence to suggest that using complementary therapies within a medical practice may help to reduce the drugs bill. As the therapy is extremely gentle and safe, it can be used to treat all ages, from very young babies to those in their 90's. There are very few contra-indications, although certain conditions require special care and a close liaison with the medical practitioner. What evidence is there to validate Reflexology? In common with most complementary therapies, there has only been limited research aimed at validating reflexology. Many of the research projects in reflexology are very small studies. This is in part due to lack of evidence to allow the studies to be set up in the first place and in part due to lack of funding opportunities. There is also a general rule of thumb in scientific research of repetition and reproducibility, that to be firmly believed any one research project has to be repeated both by the originators and a seperate group - and the smae results obtained - before it will be accepted. As with much of CAM evidence this has not happened with reflexology research. It has to be noted that there are also negative studies regarding reflexology. However, there is a suggestion that reflexology has an effect from the studies posted on our "Articles" page. 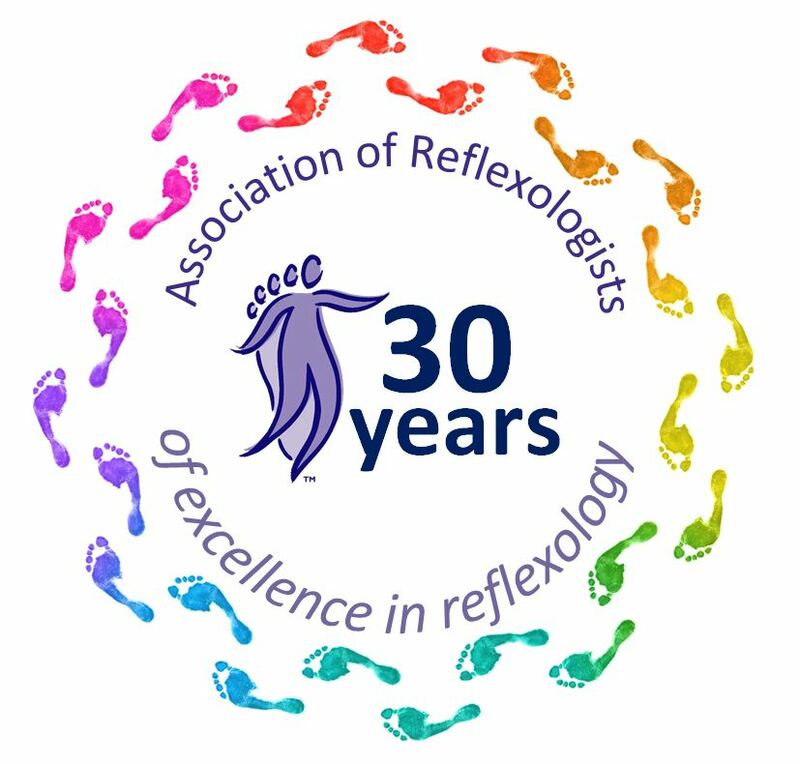 All information taken from the leaflet "Reflexology within a Medical Practice" produced and supplied by the AoR. 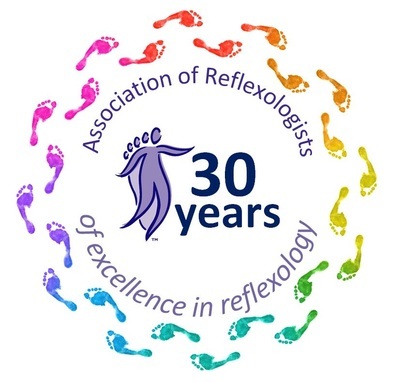 Reflexology by a qualified Reflexologist and member of the Association of Reflexologists. 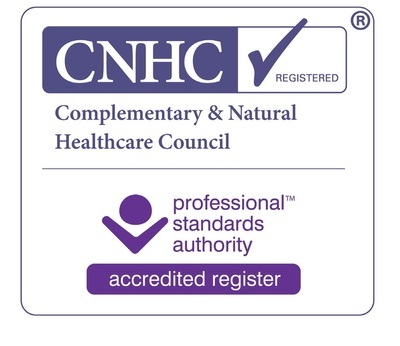 Member of the NHS Directory of Complementary and Alternative Practitioners.